Once a while, someone will ask me whether Eucalyptus or Peppermint is safe to be used on children. However, there is chance that there will be 1 in 10000 children will have breathing difficulties because he/she is allergic to eucalyptol or menthol. Once carrier oil immediately applied or just stop using the oil and drink lots of water, the symptom will diminish. That’s why it’s very very important to test patch 1 YLEO at a time. Peppermint and Eucalyptus are also included in the Gentle Babies book which is written by an experienced doctor and a Young Living leader dedicated for babies and pregnant mums. Another tip from leader in YL (I forgot I heard from who though) that even though Eucalyptus Blue has the highest content of Eucalyptol among YL Eucalyptus range, it can cause the least allergic reaction. Yes, the smell can deter you to use E. Blue, but the benefits outweigh all. – Promotes health, well-being, purification and healing. – Supports skin and hair. – Stimulating to the hypothalamus, bringing a sense of peace and balance. – Great companion to Dorado AzulExclusive to Young Living. TIP: combined with Lemongrass with 1:1 composition for diffuse, it can help body’s immune system to work at its best. The combination is also great to have great night sleep because it’s great to open respiratory airways as well as support adrenal glands. My friend’s girl will have nonstop cough if my friend is using Peppermint or other Eucalyptus. But with Eucalyptus Blue, she’s fine. 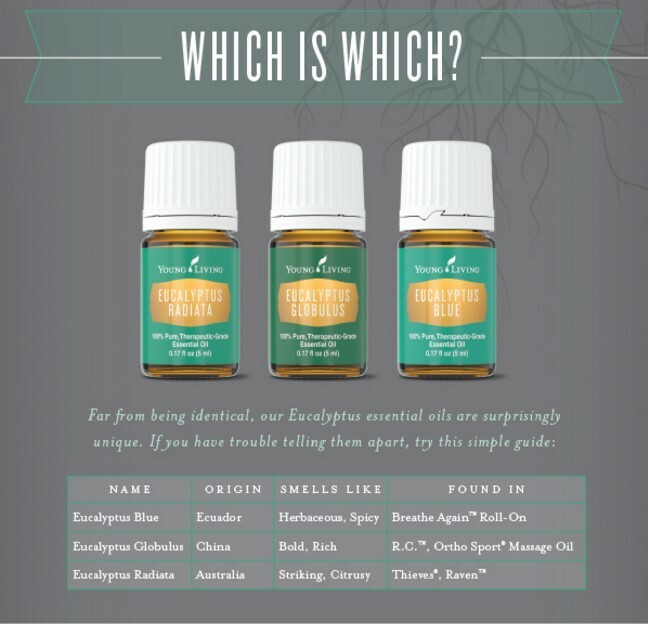 Do equip yourself with Essential Oil Pocket Reference at the very least!